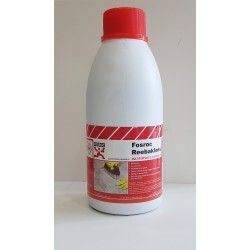 Granite and Tile Cleaner is an excellent acid based cleaner for tiles and non-calcium based natural stones and tiles. 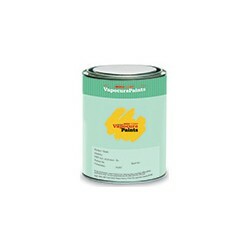 By buying this product you can collect up to 85 loyalty points. Your cart will total 85 points that can be converted into a voucher of Rs. 4.25. Properties Maintains natural lustre of the stone. Usage Easy to use. Apply and wash off. 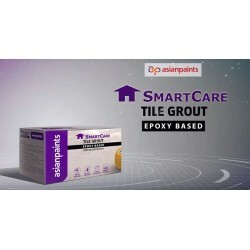 Cleaning glazed and ceramic tiles. Site clean up after tile and stone laying. Cleaning of external cladding and stone tiles. 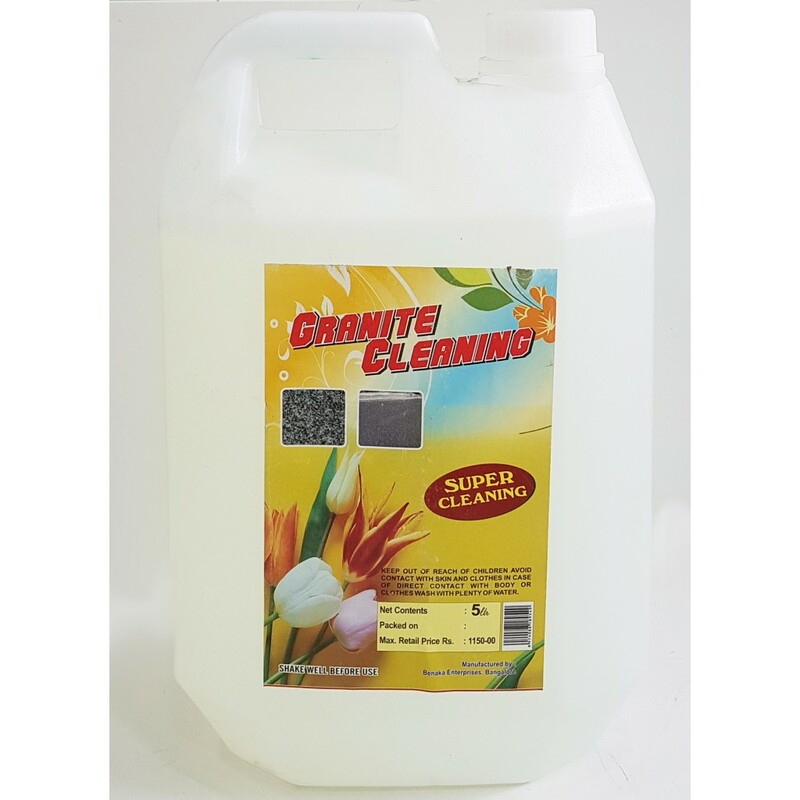 Granite Tile Cleaner does not discolour the natural stone. 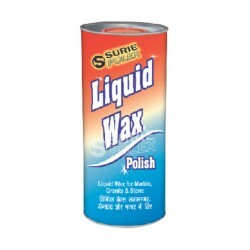 It retains the natural lustre of the stone, also does not ruin the factory finish on the granite. 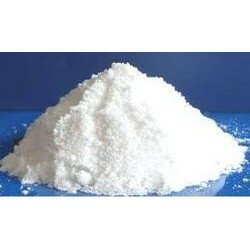 Does not leave behind yellow patches as against acid. Sprinkle water on the floor or stone surface that has to be cleaned. Sprinkle the granite cleaner diluted with water (or undiluted as required) evenly over the surface. Spread the cleaner using a wiper evenly over the floor. Allow the cleaner to act for 15-20 minutes. 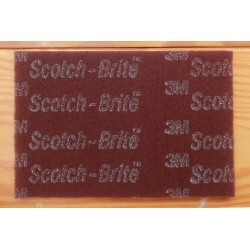 Scrub problem areas such as cement spots using a scrubber such as 3M Scotch Brite. Do not scrub using steel wool or putty knives as they can leave rust stains and scratches on the tiles. Wash away the residue with water and soak with a sponge. Wipe clean using cotton rags. 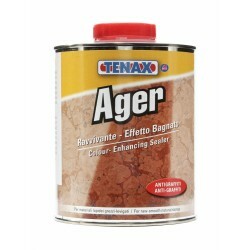 Apply a stone sealer to natural stones for longer life and resistance to oil and water stains. The Granite Tile Cleaner can also be used as an everyday cleaner. Add 100ml of cleaner in a bucket of water and mop. The tiles will be maintained sparkling clean.